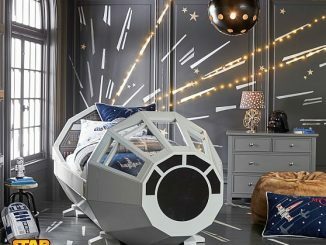 if you have the Millennium Falcon Bed, why not complete the look with a pair of Star Wars Millennium Falcon Pillows? 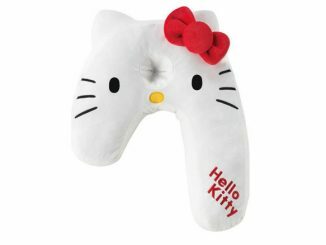 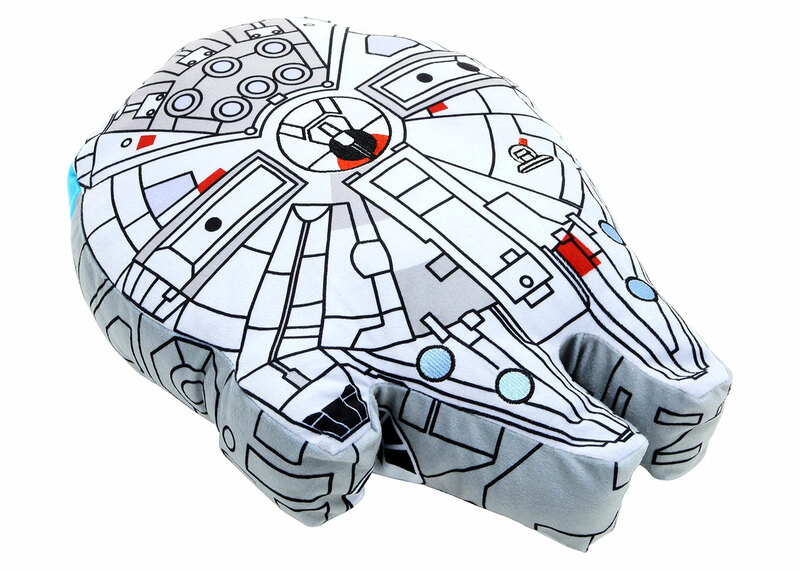 This pillow is shaped like the ship that made the Kessel Run in less than twelve parsecs and is about 18″ long. 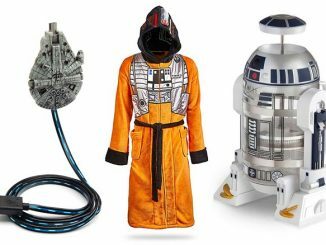 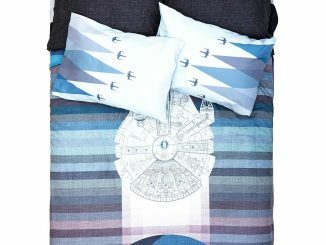 It would look great as an accent pillow on a sofa or R2-D2 Bean Bag Chair, or as a pillow to go with the Millennium Falcon Bookcase Bed, Death Star Comforter, or Millennium Falcon Duvet Cover. 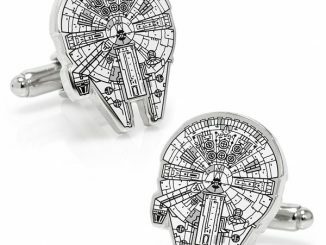 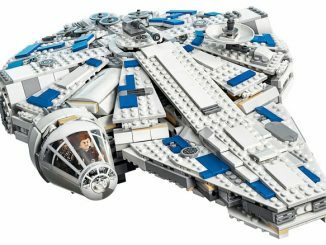 You might not make the Kessel Run in under 12 parsects, but you might make the Kessel Sleep! 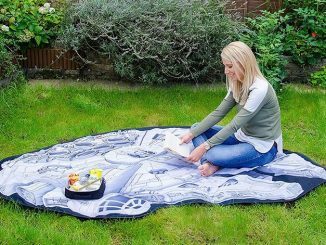 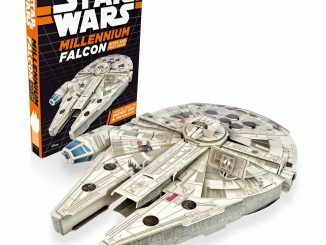 This cozy and cuddly version of the famous ship from Star Wars can smuggle you away to sleep, with its 3D design and embroidery embellishment. 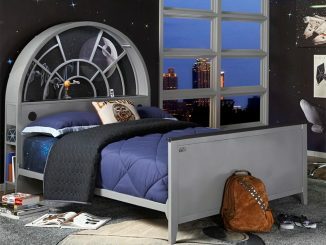 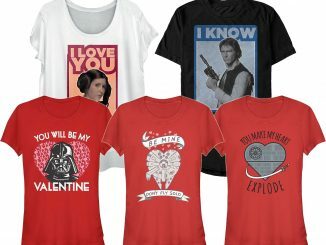 Perfect for all nerf herders. This Star Wars Millennium Falcon Pillow is available at Hot Topic. 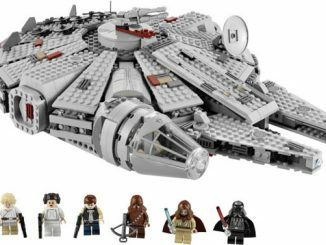 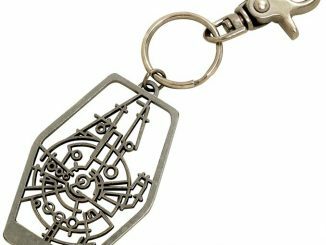 The regular price is $29.90, but at the time of publication, it is on sale for $23.92.